Located in the Woodside section of Rolling Green Village, a 55+ community with security on site, "lifeline" assistance monitoring, discounted meals and housekeeping services, a wellness center with fitness room and salt water therapy pool, some transportation to shopping, walking trails, neighborhood ponds, and a variety of activities for residents. 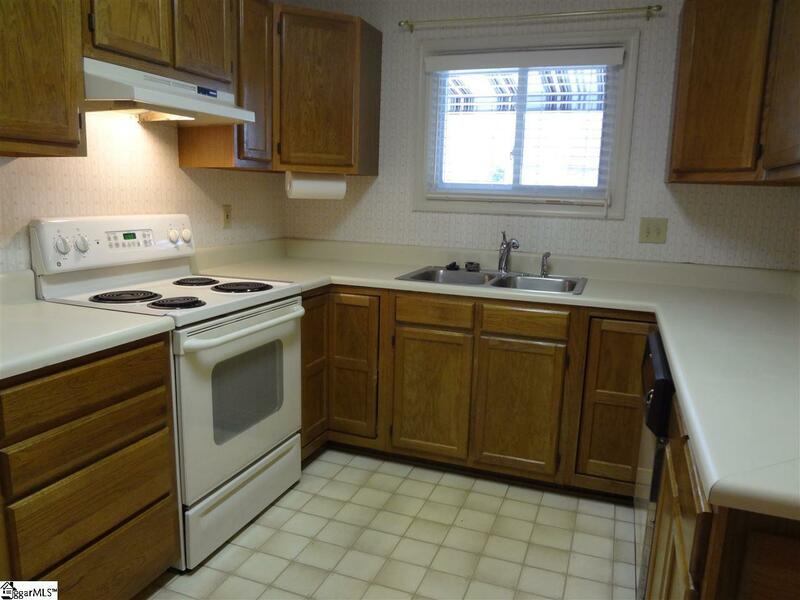 This unit is at the end of a quiet cul-de-sac adjacent to a wooded area. 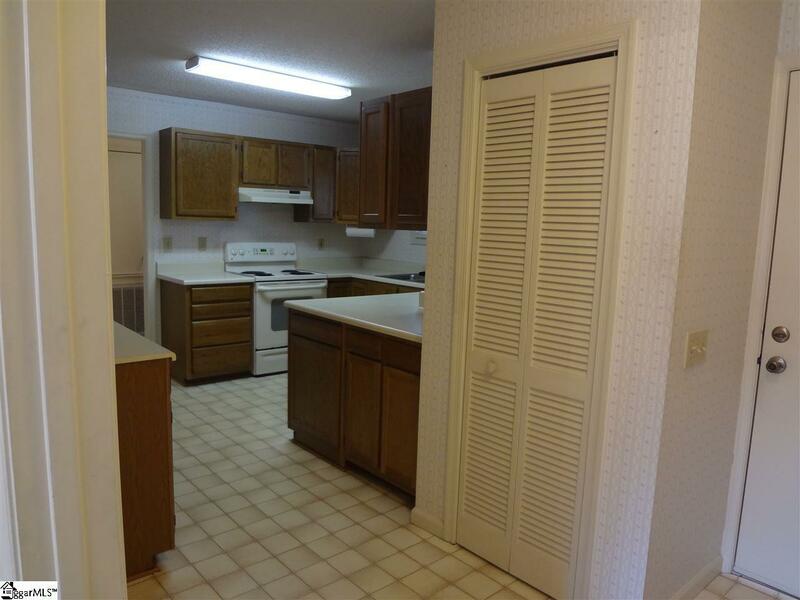 It is vacant and can be available for immediate occupancy. All new windows and blinds were added in April of 2018. 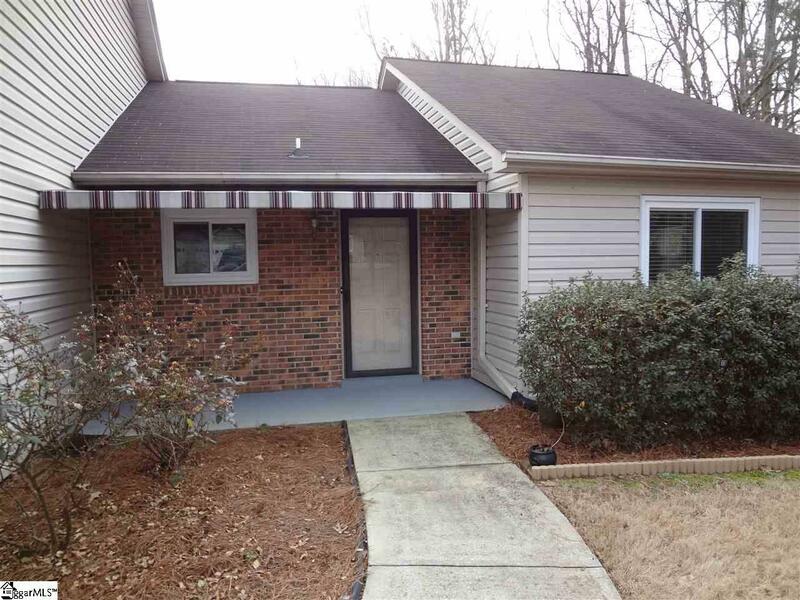 This simple floor plan will be easy to maintain and it is surrounded by wonderful loving neighbors. AHS Shield Essential 1-year home warranty included. RVG Membership must be approved and fee paid through RGV marketing director, Ruth Wood. Breakdown of fees are $230 Woodside Fee, $457 RGV Fee. 55+ Community only. 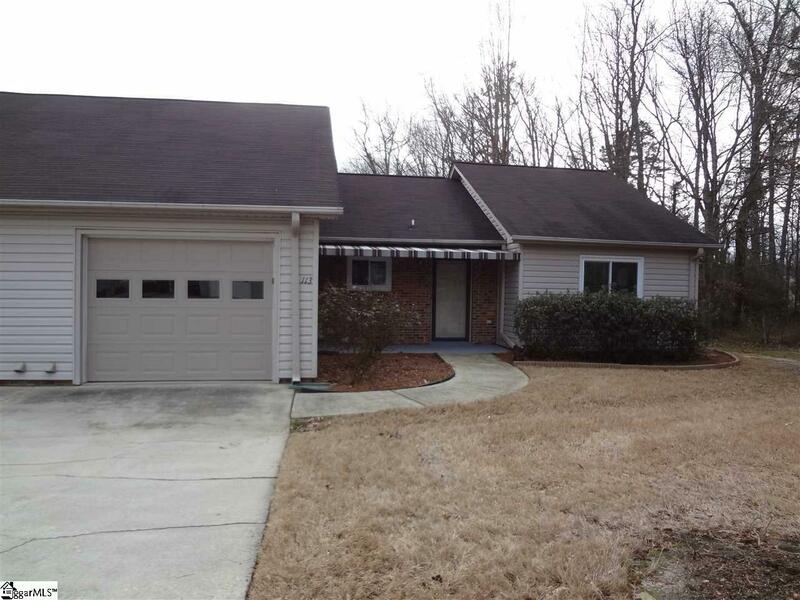 Listing provided courtesy of Jim Fritzsche of Bhhs C Dan Joyner - Pelham.